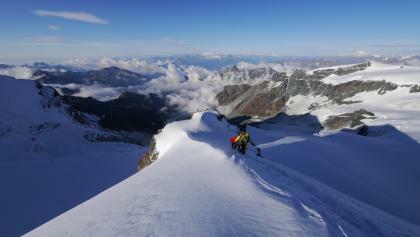 You can experience many unforgettable outdoor adventures in Italy. 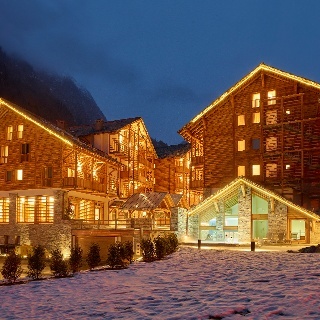 Here is what our travel guide for this great country has in store four you: fascinating tours, exciting stories, Event, great offers, diverse ski resorts, attractions, custom accommodations and cozy huts. Be inspired and get to know Italy now. 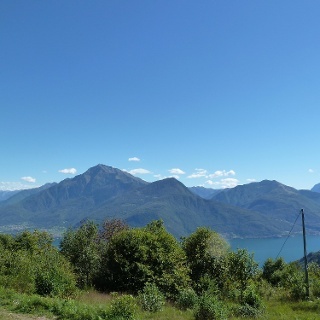 In northern Italy, alpine ridges define the panorama: the Italian Alps occupy large parts of Piedmont, Lombardy and Trentinos and shape the landscape. 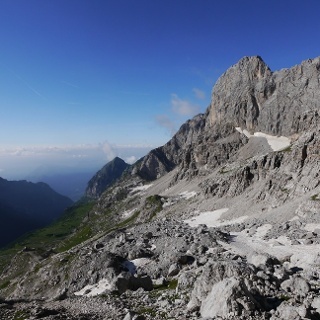 Even from a distance, the Marmolada, the Three Peaks and the Brenta Group stand out clearly from their no less impressive surroundings. 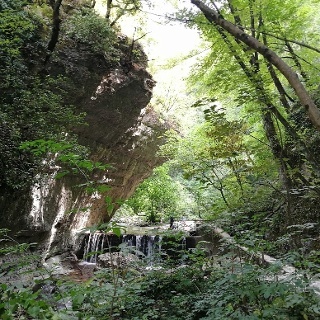 In the center of Italy, the Apennines traverse the peninsula and extend to Calabria, where they turn into gentler hills. The mountainous landscape is sometimes bordered by wide coastline, where the Mediterranean climate invites you to take a leisurely stroll. 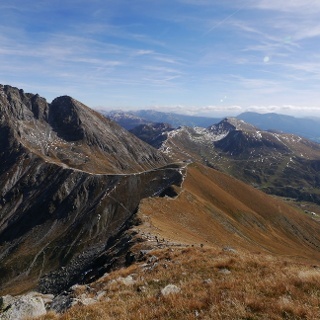 Due to its scenic diversity, Italy is ideal for hiking tours of all kinds. 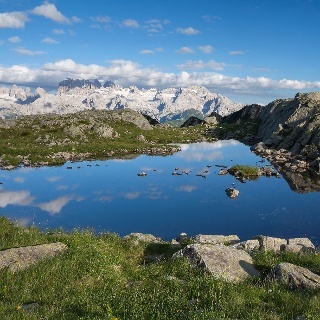 The Dolomites in the north of the boot reach airy heights of up to 3350 m. But also more southern regions like Basilicata, which is crossed by the Apennines, have many a promising tour in store. 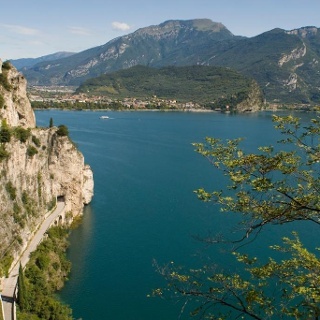 Of course, Italy's picturesque lakes should not go unmentioned. 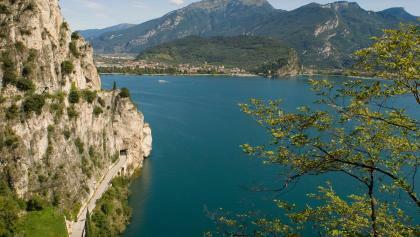 Above all the world-famous Lake Garda, but also Lake Maggiore and Lake Como amaze its visitors each time anew. 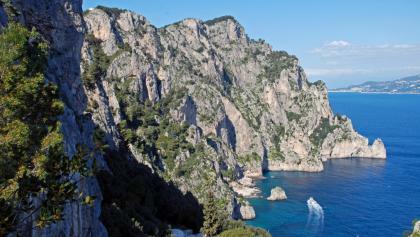 And where better to capture the Mediterranean flair than on a hike or bike tour along the promenade? The Cinque Terre on the Ligurian coast is one of the classic holiday destinations. 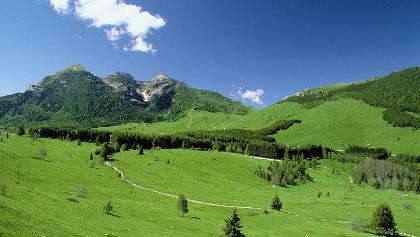 There, original beaches nestle against imposing slopes with lush vegetation. 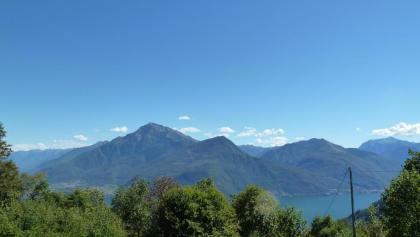 It is precisely this diversity between contrasting landscapes that gives Italy its special charm. An essential part of its scenic abundance are also the numerous volcanoes, which are not limited to the mainland. If you want to immerse yourself in the history of past centuries, you should not miss Etna, Stromboli, Vesuvius and Lipari. 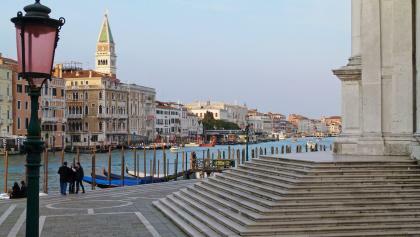 The lagoon city of Venice is also a must for every culture-loving visitor. Whether on a boat tour across the Canal Grande with the classic gondola or a vaporetto, a sightseeing tour to the Doge's Palace and Bridge of Sighs or a leisurely stroll on Piazza San Marco: the multi-faceted state capital is not only worth a visit during the Biennale. Of course, there is no way around the capital Rome when you visit Italy. The "Eternal City" in the centre of the country is a triple UNESCO World Heritage Site and the seat of the small state of Vatican City. The pleasant Mediterranean climate is almost perfect for taking a stroll through the metropolis and visiting historical sites of the ancient Roman Empire such as the Forum Romanum, Colosseum or Pantheon. 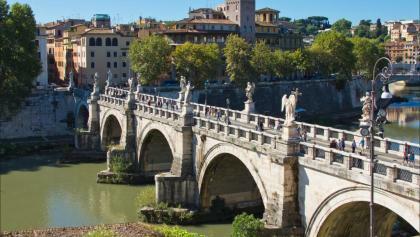 Culture enthusiasts can also make a short visit to St. Peter's Basilica and the Vatican Museums. 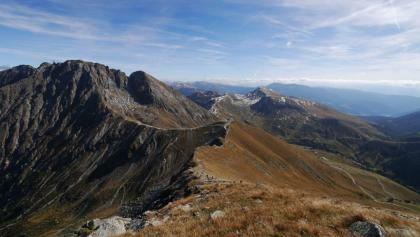 Abruzzo is a well-known location for outdoor fans. Hungry for travel recommendations? Your travel guide allows you to comfortably plan your perfect travel to Abruzzo. 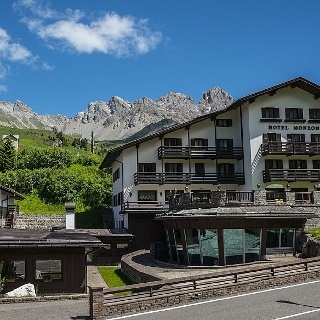 If you are looking for an sporty holiday, there is no better location than the Aosta Valley. Are you looking for travel suggestions? This exclusive guide allows you to quickly plan your ideal journey. Leave the well beaten paths and discover Puglia on your own. Are you looking for some travel recommendations? With this online guide you can plan your holiday to Puglia effortlessly. Get the best info on trips throughout the region, all events, tips for places to visit as well as places to stay. Basilicata is the kind of destination that outdoor enthusiasts return to over and over. Do you need some travel tips? 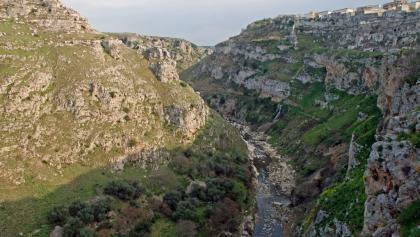 With your online guide you can plan your holiday to Basilicata very easily. 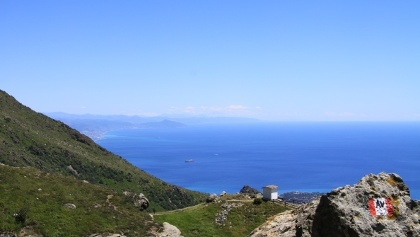 Discover Calabria far away from popular routes. Need some trip ideas? 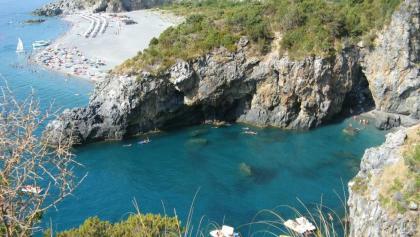 With this online guide you can plan your vacation to Calabria without any effort. Get inspired by the best tours throughout the region, events you should not miss, the most remarkable places to see and places to stay. 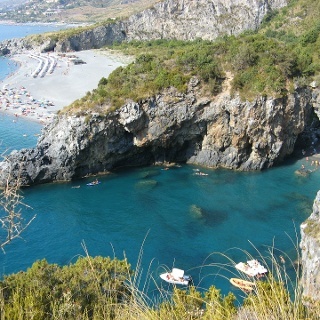 Campania provides great adventures for tourists. Need some travel suggestions? Our online travel guide provides you with the best activities that Campania has to offer. 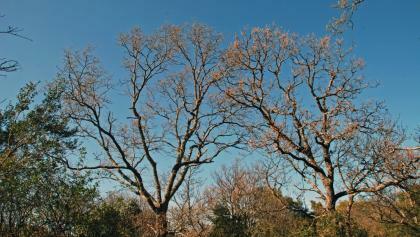 Get inspired by adventures throughout the region, events you should not miss, the most notable sights and accomodation. 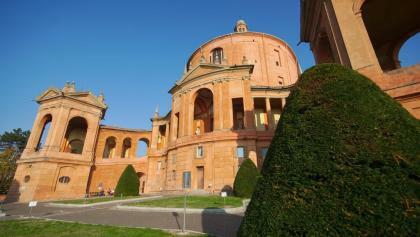 Discover Emilia-Romagna far away from popular routes. 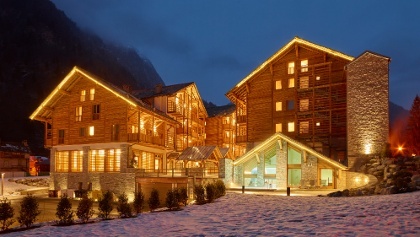 Are you looking for some trip ideas? Our travel guide provides you with the best adventures that Emilia-Romagna has to offer. 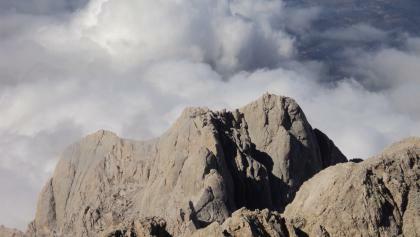 Friuli-Venezia Giulia is the kind of location that outdoor loving people return to repeatedly. In search for travel suggestions? This exclusive travel guide allows you to quickly plan your ideal trip. 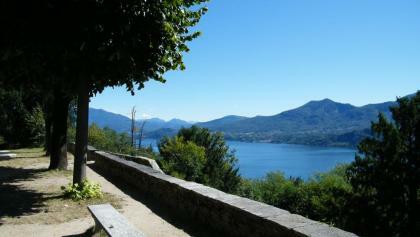 Lazio provides outstanding adventures for travelers. Hungry for some travel suggestions? With our online guide you can plan your journey to Lazio very quickly. Get info on the best tours throughout the region, events you should not miss, the most outstanding sights and places to stay. 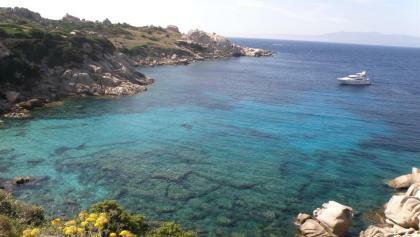 Liguria offers outstanding adventures for travelers. Do you need some trip ideas? 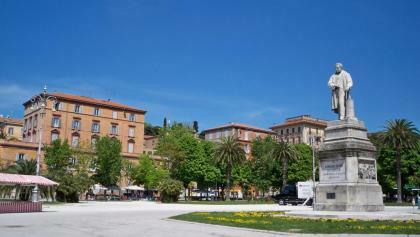 Our online travel guide provides you with the best activities that Liguria has to offer. Get inspired by the best tours throughout the region, all events, the most interesting places to see and places to stay. 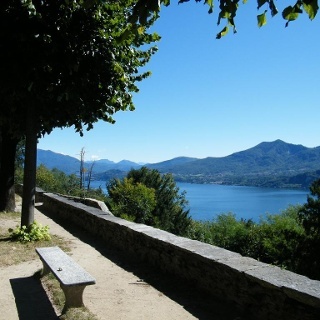 Leave the well beaten paths and discover Lombardy on your own. Eager to get some travel suggestions? 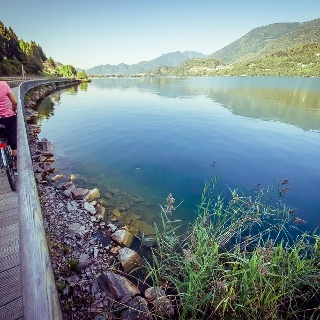 Our online travel guide provides you with the best adventures that Lombardy has to offer. Marche is the kind of destination that tourists return to over and over. Need trip ideas? This individual guide allows you to easily plan your ideal journey to Marche. Get exclusive information on tracks and trails throughout the region, events, the most notable places to see and places to stay. 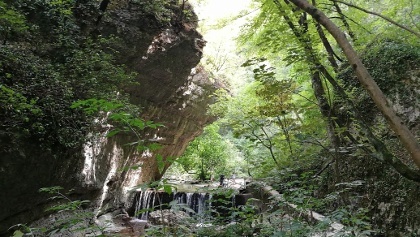 Discover Molise far off popular routes and experience great outdoor trips. Need some travel tips? 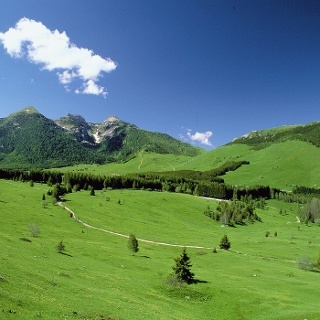 Our online travel guide provides you with the best sights that Molise has to offer. 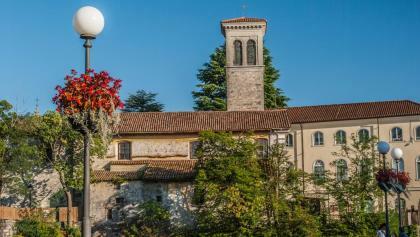 The options for travelers in Piedmont are diverse and seductive. Need travel tips? 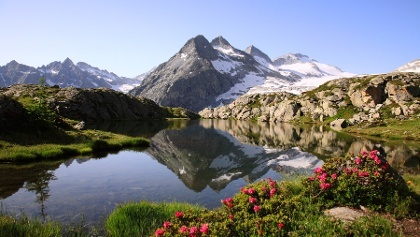 Your individual travel guide allows you to comfortably plan your ideal vacation to Piedmont. Get inspired by the best trips throughout the region, all events, tips for places to visit and accomodation. 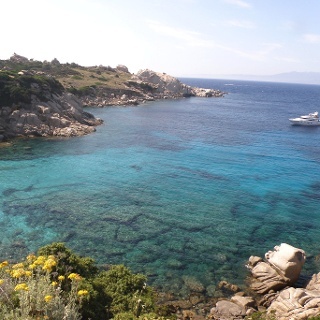 The options for travelers in Sardinia are diverse and bewildering. Need some trip ideas? This exclusive online travel guide allows you to smoothly plan your ideal jaunt. Sicily is the kind of location that travelers return to repeatedly. Need travel suggestions? This individual travel guide allows you to smoothly plan your ideal adventure to Sicily. Get inspired by the best trips throughout the region, all events, the most notable sights and accomodation. 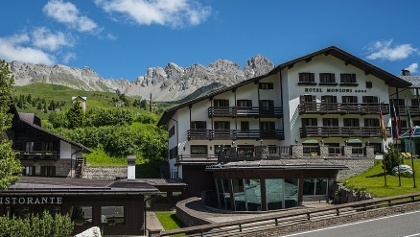 Discover South Tyrol far away from popular routes. Looking for some travel tips? This individual travel guide allows you to comfortably plan your perfect journey. Get handy info on tracks and trails throughout the region, events, the most notable places to see as well as accomodation. 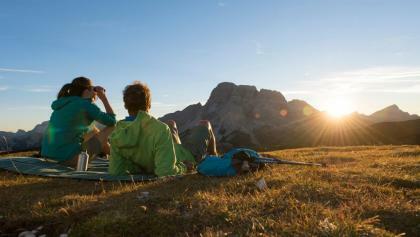 Discover Trentino far away from popular tracks and live through great outdoor adventures. Need trip ideas? 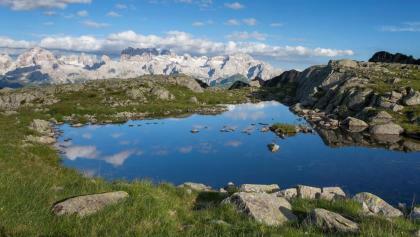 With our online guide you can plan your holiday to Trentino without any effort. Leave the well beaten paths and discover Tuscany on your own. In search for travel suggestions? With this online guide you can plan your trip to Tuscany without any effort. 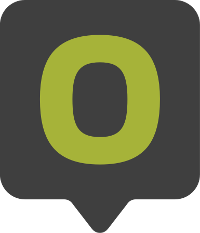 Gather info on the best tours throughout the region, events, tips for places to visit as well as accomodation. 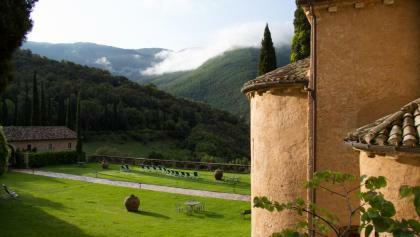 Umbria is the kind of country that outdoor loving people return to repeatedly. Hungry for some travel recommendations? Our online travel guide provides you with the best places to visit that Umbria has to offer. 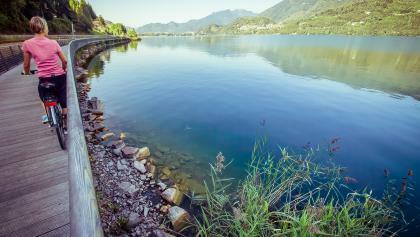 Veneto provides great adventures for people who like the outdoors. Need some travel suggestions? Your online travel guide allows you to effortlessly plan your perfect jaunt. Gather info on the best tracks and trails throughout the region, all events, tips for places to visit as well as accomodation.